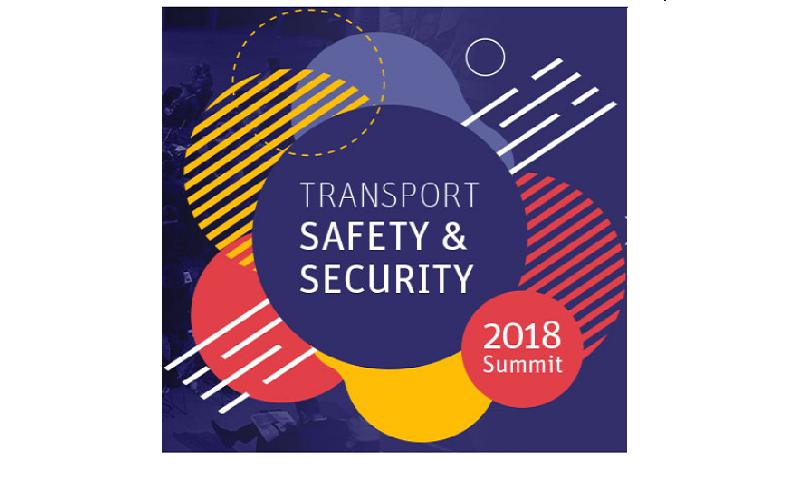 This year, the International Transport Forum will take place in Leipzig, Germany from 23-25 of May 2018 and will focus on “Transport Safety and Security”. More than 1400 decision-makers from more than 80 countries, ministers and participants from governments, business, international organisations and academia will be addressing issues ranging from terrorism and cyber-security to road safety and extreme weather disruption, including the risks and benefits of automated driving. Jean Todt, President of the Fédération Internationale de l’Automobile (FIA) and Special UN Envoy for Road Safety, also CAD partner, will be one of the keynote speakers together with Violeta Bulc, European Commissioner for Mobility and Transport from the European Commission. The Event will have more than 50 exhibitors from around the world showcase the latest initiatives and technological developments.